In industrial companies, compressed air is used as an important source of energy, but one which can also incur major costs. 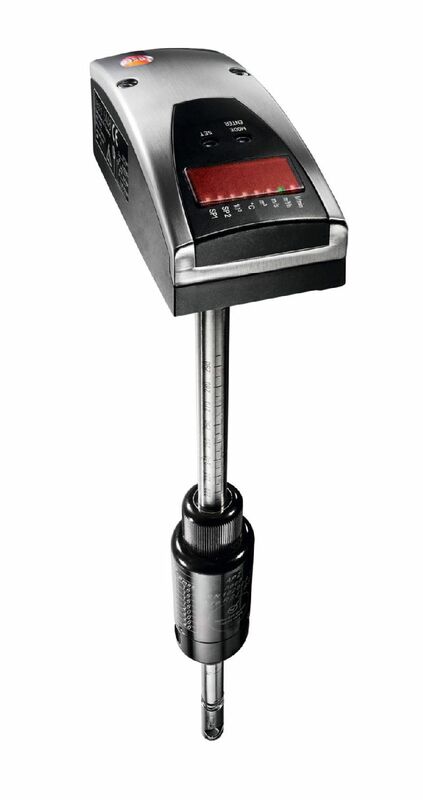 Accurate measuring and control technology gives you transparency in terms of compressed air consumption. Let accurate compressed air measurements help you to save energy and costs and to achieve controlled environmental management (e.g. according to ISO 50001 or ISO 14001). The testo 6448 compressed air meter can be used for compressed air consumption measurements, consumption and leak monitoring as well as flow measurements. 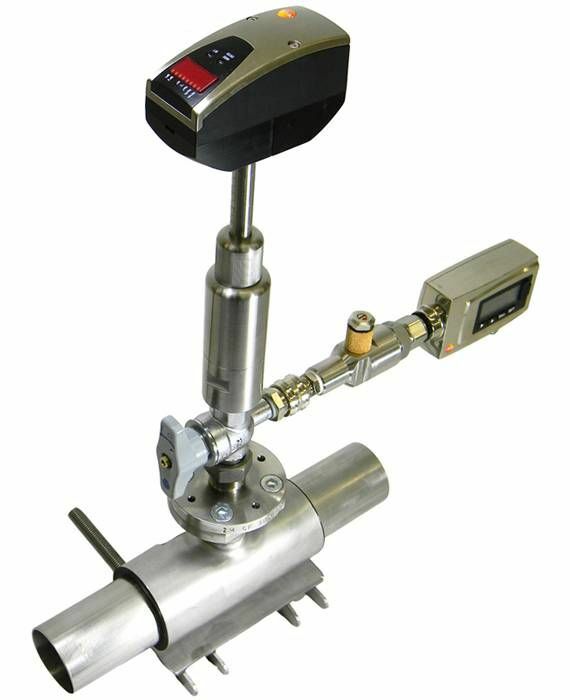 It is also used for peak load analysis, which enables you to assess whether you are generating a sufficient capacity of compressed air. All these measures help you to identify potential cost and energy reductions and to make savings in terms of unnecessary investment expenditure.